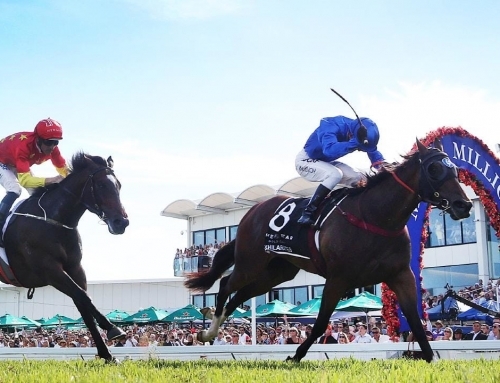 More Than Ready upped the ante at the Magic Millions Sale on Thursday with two fillies from Vinery Stud that sold for $500,000 and $650,000. 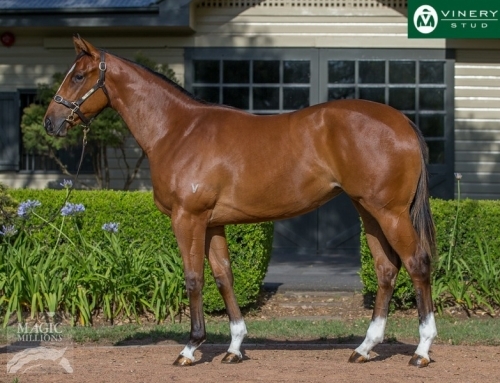 New Cambridge Stud owners Brendan & Jo Lindsay paid a half-million for the second More Than Ready filly foaled by Single Style (Not A Single Doubt). 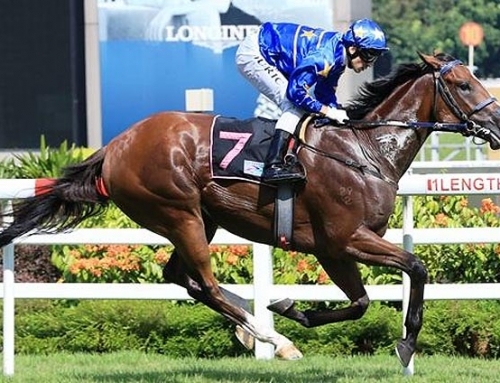 She won the Keith Mackay Hcp LR at Randwick and her first filly is an unraced 2yo named Withering with Gai Waterhouse. The Lindsays bought the famous New Zealand nursery from Sir Patrick Hogan in November and have already purchased Highly Recommended to join its roster in 2018. 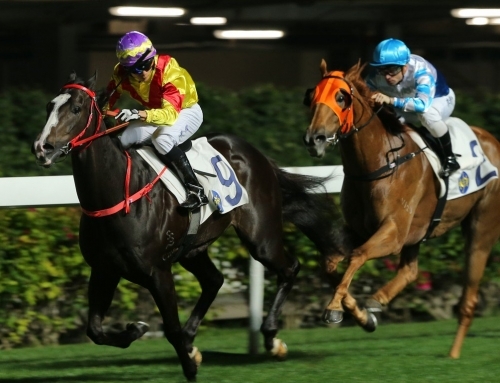 Zhang Yuesheng of YuLong Investments weighed in with $650,000 later on Thursday for a More Than Ready filly to be trained by Ciaran Maher. 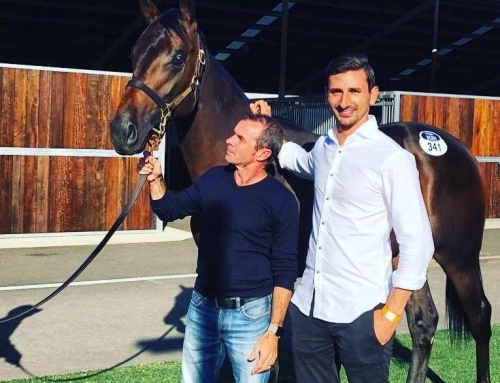 Her dam Allez Wonder won a Group 1 Toorak Hcp and has foaled two winners from two to race by Husson and Raheeb. 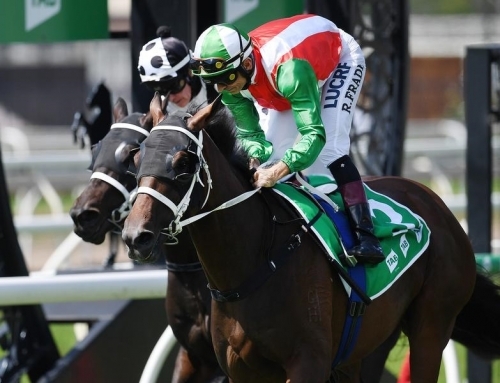 “She’s the best filly on the grounds,” YuLong bloodstock adviser Sheamus Mills (FBAA) claimed. “She’s an outstanding type with muscle on muscle. A superb mover with a lovely attitude and, all in all, a faultless filly. 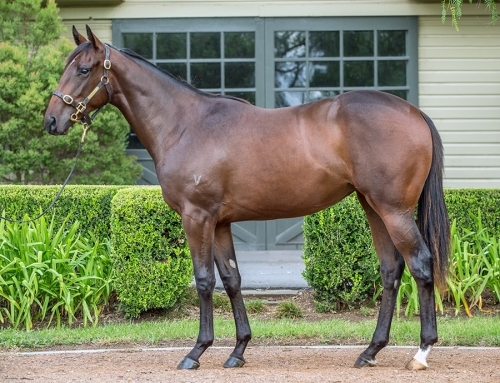 Strawberry Hill owner John Singleton purchased a More Than Ready – Sally’s World filly for $220,000 from Vinery on Thursday morning and he got that back with a substantial surplus after selling a More Than Ready – Sugar Babe colt for $675,000. 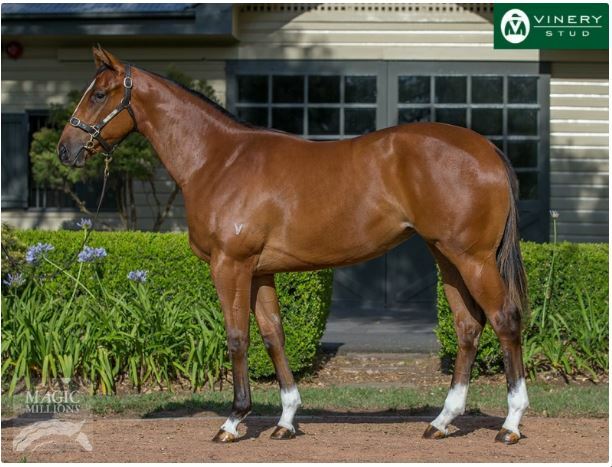 Sugar Babe (Exceed And Excel) was a multiple stakes winner in Melbourne and her colt was bought by Jadeskye Racing’s Damien Flower to be trained by Brad Widdup. 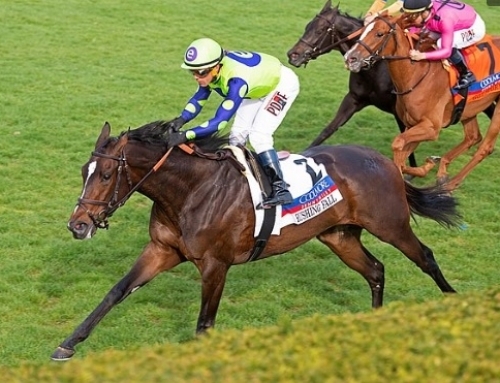 More Than Ready is also in demand at this week’s January Sale in Keeneland. His yearling filly from Adorable You (Grand Slam), who is still a month shy of her first birthday on February 5, changed hands for $145,000 on Tuesday. She is a younger half-sister to Saratoga stakes winner Carameaway (Lawyer Ron) and was bought by Kentucky-based Charlie Bolin of Frederick and May Construction.